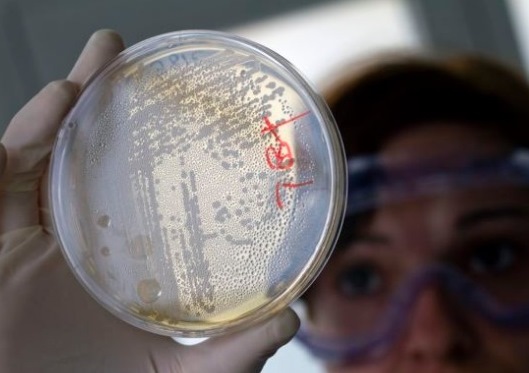 Global Public Health Threatened by Growing Antibiotic Resistance. New data from 22 high- and low-income countries show antibiotic resistance to a number of serious bacterial infections is growing at an alarming rate. The World Health Organization surveyed one-half million people with suspected bacterial infections between March 2016 and July 2017. The survey, the first of its kind, is vital in improving and understanding the extent of antimicrobial resistance in the world. World Health Organization Spokesman Christian Lindmeier, tells VOA the findings raise many red flags. “The data that these countries provided show us that in some of the most common bacteria, the most commonly reported resistant bacteria, we find the resistance of sometimes up to 65 even up to 82 percent, depending on the bacteria. And... these are really alarming data,” he said. The most commonly reported resistant bacteria include e-coli bacterial infection, staph infections, pneumonia and salmonella. The World Health Organization is encouraging all countries to set up good surveillance systems for detecting drug resistance. This, it says, will provide needed information to tackle what it calls one of the biggest threats to global public health. If drug resistance is not successfully tackled, Lindmeier warns the world could return to the dangerous days before penicillin was invented.